kasteel Tv toon achtergronden. All the achtergronden made door me ( Amro Ashry) Enjoy :). 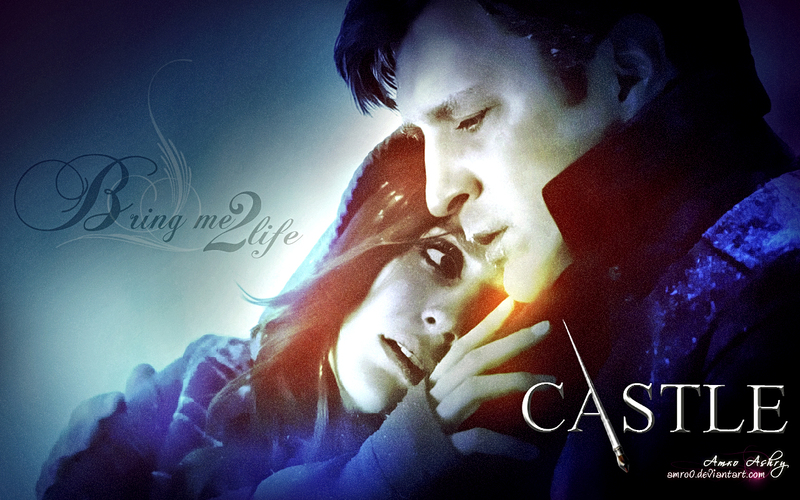 HD Wallpaper and background images in the kasteel club tagged: couples castle and kate tv show. This kasteel wallpaper might contain guppy, regenboog vissen, lebistes reticulatus, and rainbow fish.